Mediterranee is an IGP located in the Provencial wine region. It covers over 9,700 hectares in the Alpes de Haute Provence, Hautes-Alpes, Alpes-Maritimes, Ardeche, Bouches-du-Rhone, Drome, Var, Vaucluse, Corse-du-Sud and Upper Corsica. Vines in the Mediterranee IGP benefit from the Mediterranean climate and are planted on extremely diverse soil. 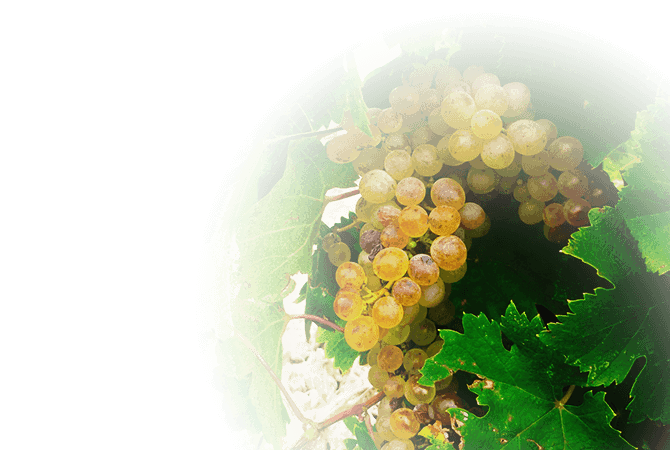 The Mediterranee IGP produces both red, white, rose and sparkling wines. The reds develop aromas of fruit, vanilla and grilled notes as well as supple tannins. The whites and rosesare balanced, concentrated, fresh and fruity. Finally, the sparkling wines from the Mediterranean IGP have a beautiful structure, liveliness, and a refined finish.